My girl and I are trying to get a few things done in the yard/garden, but I have some shop updates for you. Special request baby blanket… I liked the colors she picked for her new niece so much I made another one for Puddin’ Toes. 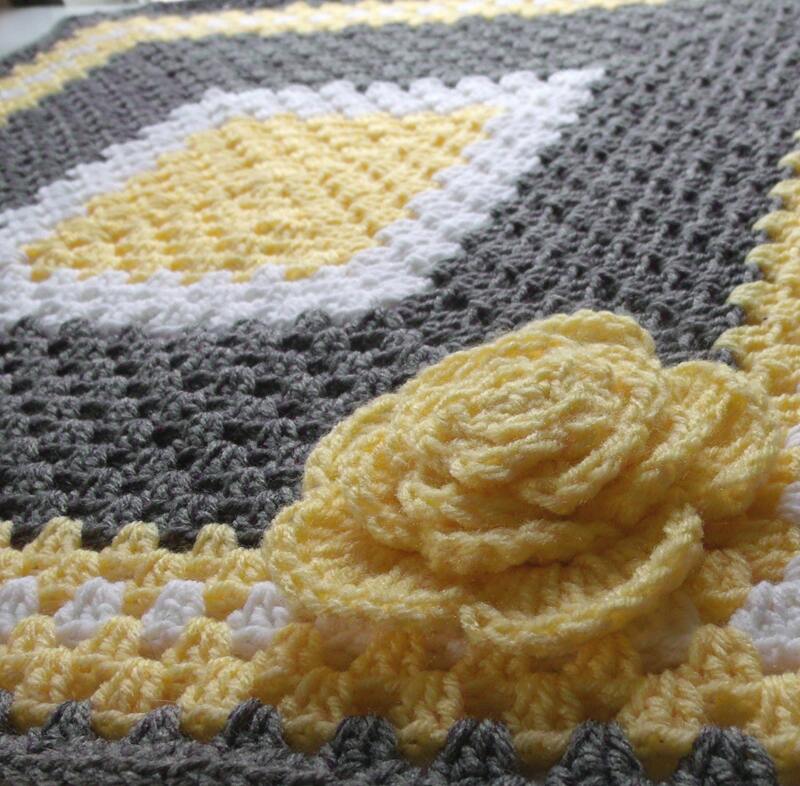 At the Prairie Cottage, I’ve also remade my colonial flag ripple blanket a few times. 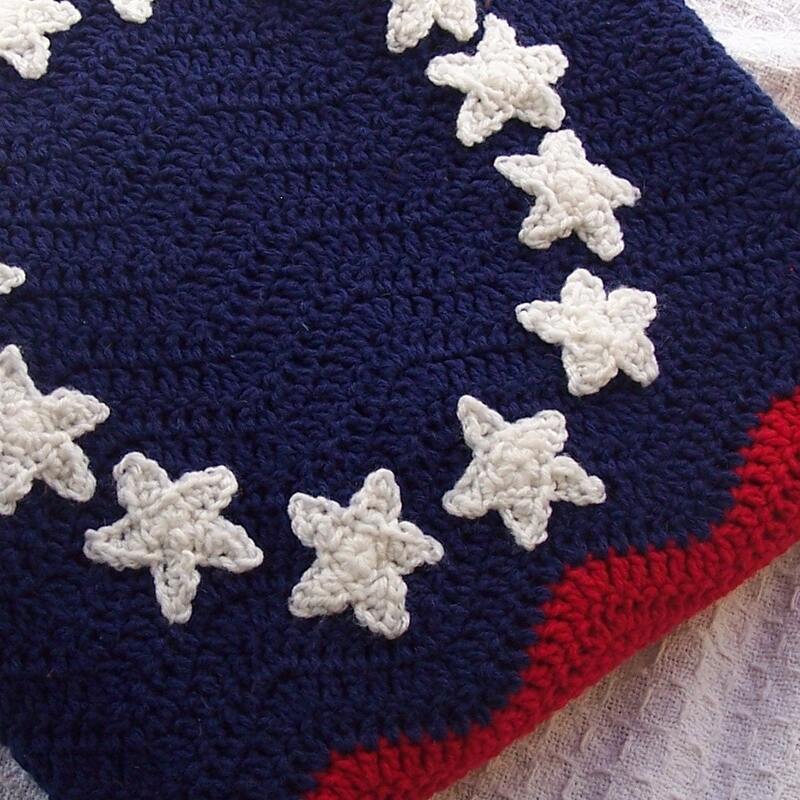 . . including a custom baby blanket for a Marine family. Awww, so sweet! Shelley: Love your blog...I have made that Besty flag many times..Love it!